Todays competitive environment in industry creates a need for companies to enhance their ability to introduce new products faster. To increase ramp-up speed reconfigurable manufacturing systems is a promising concept, however to implement this production platforms and modular manufacturing is required. 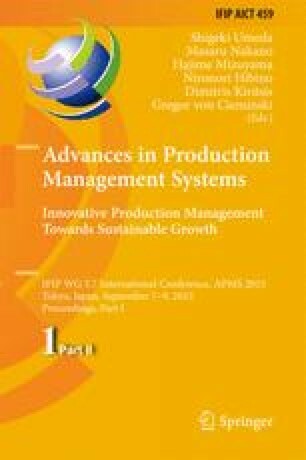 This paper presents an analysis whether and which module drivers from general product development can be applied to the development process of a modular manufacturing system. The result is a compiled list of modular drivers for manufacturing and examples of their use.